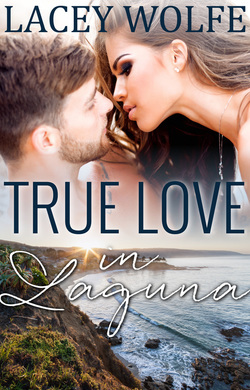 *** True Love in Laguna is a standalone novella in the Laguna Beach Kindle World. 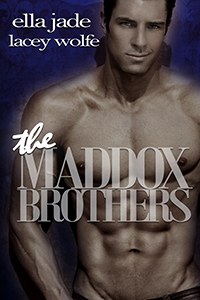 It connects to Kaira's Rouda's Laguna Nights series, and The Maddox Brothers by Ella Jade and Lacey Wolfe. This can be read all on it's own. ***Content Warning: Some adult language and sexual content. ​Harper led William toward the water where she slipped her sandals off and walked into the water a little ways. She was surprised when he kicked his shoes and socks off, rolled his pants up and joined her. Head over to this blog post and check out chapter one!